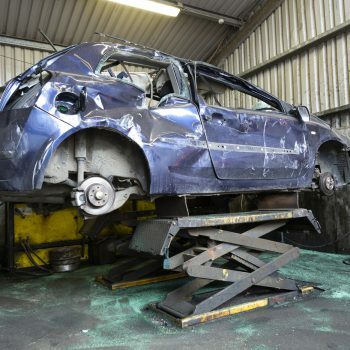 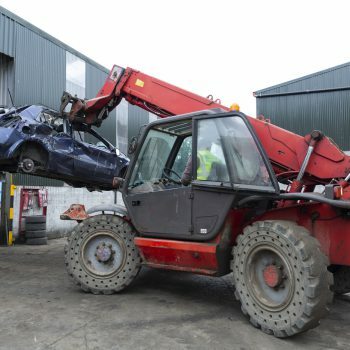 At Wilton Recycling, we provide a thorough catalytic converter recycling service, ensuring your carbon footprint is minimised come the end of your old car’s lifespan. 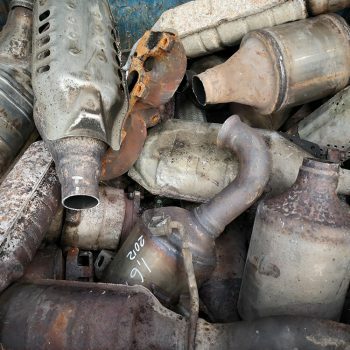 Before we get to work processing your catalytic converter scrap, we first go through the depollution process. 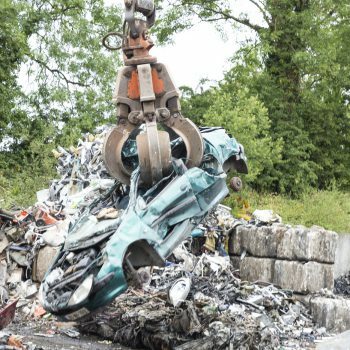 Catalytic converters can contain hazardous pollutants, so it’s a necessary step to ensure they can be fully recycled to the highest safety standards. 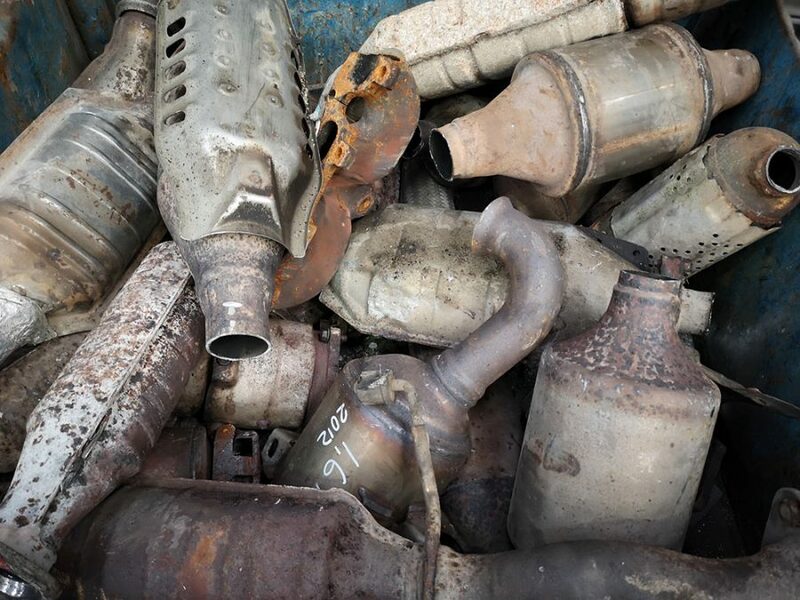 Our team works diligently to ensure the safe, controlled disposal of your catalytic converter, and are happy to collect your scrap parts directly from your home or business premises. 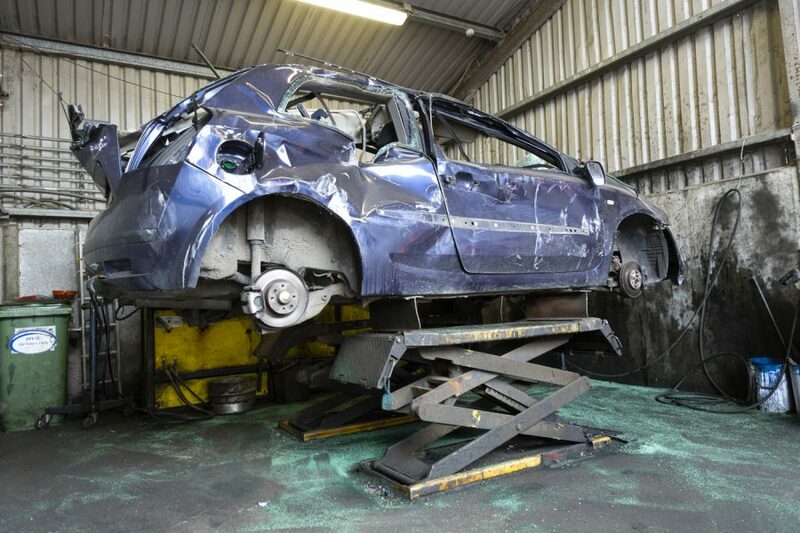 Alternatively, you can bring them to us at our processing facility. 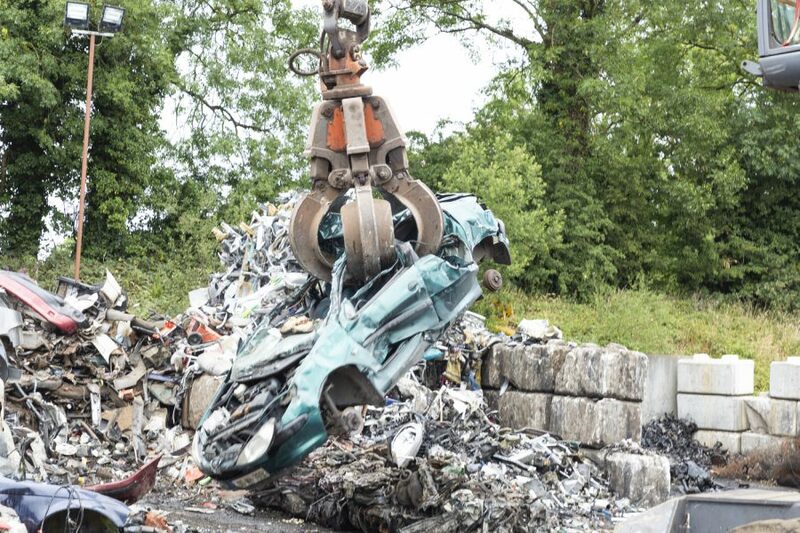 We offer competitive rates for converter scrap, whether it’s a single component or a bulk load. 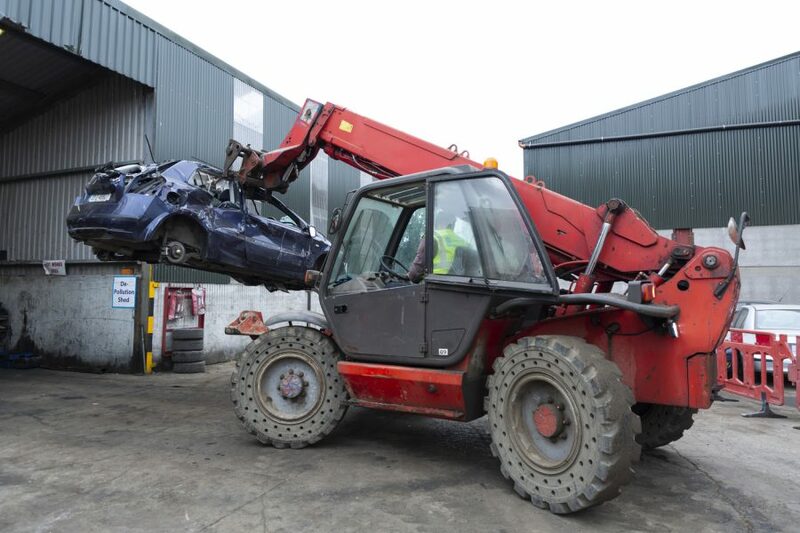 For more information on our catalytic converter recycling across Ireland, simply contact us today.